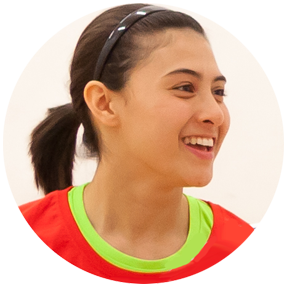 Behind every great squash player is a great coach, and in England, we have more than 4,000 coaches ranging from our Level 1 coaches delivering beginner sessions, to our high performance coaches who work with our national teams. 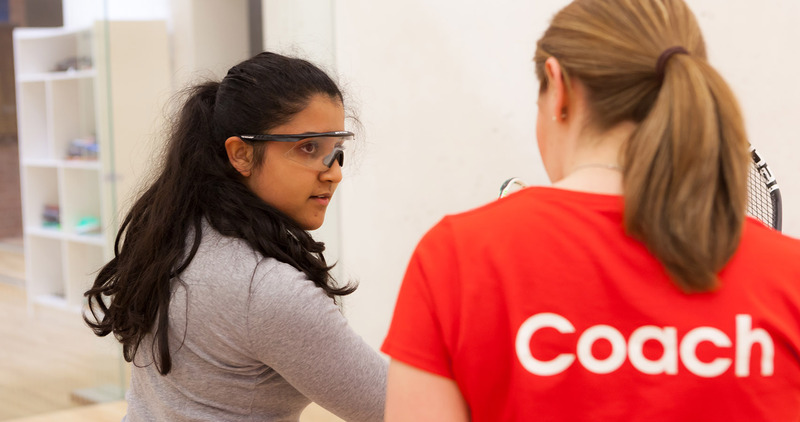 Whether you’re interested in taking your first steps as a squash coach or developing world-class players, our courses can help you realise your coaching ambitions. As an aspiring coach, you'll need to have a reasonable understanding of the game coupled with plenty of patience and enthusiasm! 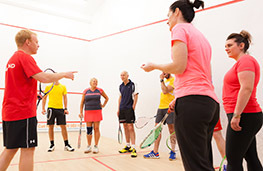 The first step is to enrol onto an England Squash Participation Coach (Level 1) Award in Coaching which qualifies and insures coaches to deliver junior squash, squash and squash 57 independently to groups of beginners. Our competitively priced membership provides coaches with the essential tools to support coaching delivery and includes £10 million Public Liability Insurance. 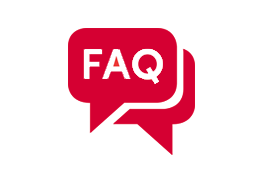 Our coaching pathway can guide you through your coaching career, from our Participation Coach (Level 1) Award enabling you to coach beginners, to our Talent Development (Level 3) Award for those with aspirations to develop players to elite standard. To book onto an England Squash coaching course, visit our course finder.